The true passion and purpose of Roots & Shoots is ignited when someone utilizes their own unique talents to address an issue they’ve observed in their community. 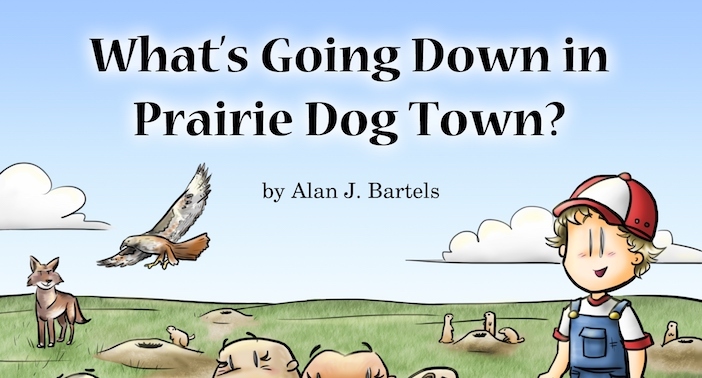 The product of passion for change combined with the arts or music has stunning effects, and author Alan J. Bartels proves in his latest endeavor that writing children’s book can change the world of prairie dogs. 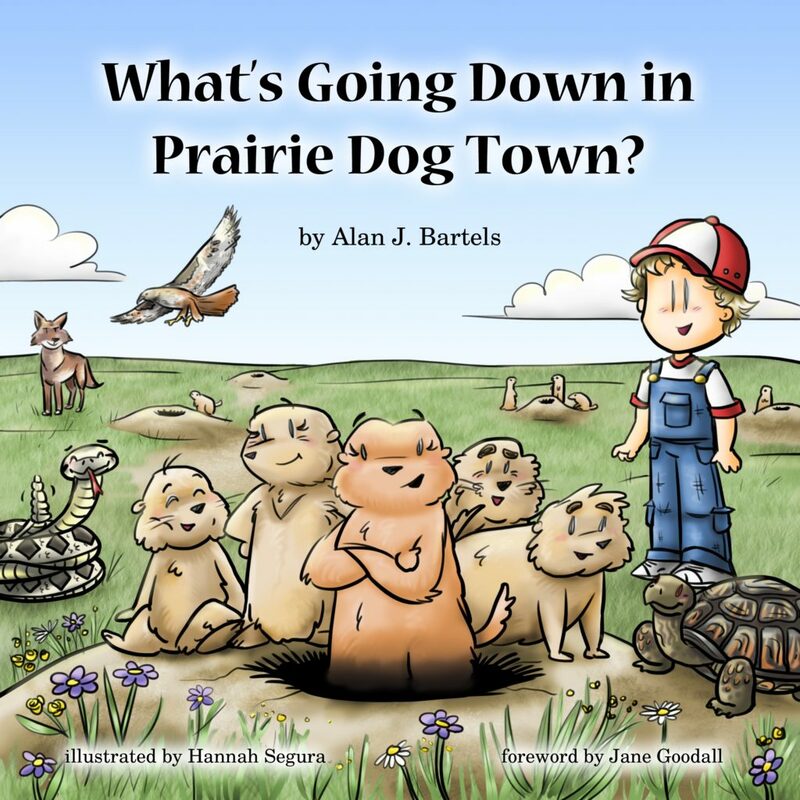 Bartels, a friend of Dr. Jane’s, has set out to write a children’s book to raise awareness of the plight of the prairie dog due to urban development with the proceeds of the book going to Roots & Shoots. The book, What’s Going Down in Prairie Dog Town? illustrates a little story of a boy named Tyler who finds a prairie dog and releases it back into the prairie dog town. He is forced to realize the severity of the prairie dogs’ habitat destruction when his father has an opportunity to sell the land behind their home to a developer. 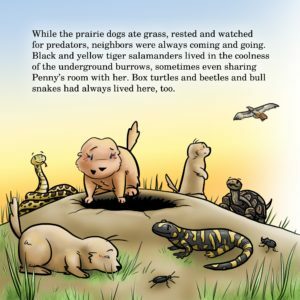 After recognizing the importance of the prairie dogs in the ecosystem, the story has a happy ending as the land is preserved. To help get Alan Bartel’s prairie dog-saving book to the printer and donate the proceeds to the Jane Goodall Institute’s Roots & Shoots program, he has set up a donation page here. In addition to donating, Bartel encourages people to spread the word about the habitat destruction and to reach out to local policymakers, as well as sharing this project on social media. Another way to help is to support relocation endeavors that have successfully relocated prairie dogs to safe places, like this project here.